In August, Lawrence Li ’16 received a gold medal at the International Olympiad in Informatics, an international programming competition held this year in the Russian city of Kazan. Li’s medal was one of three gold medals won by the United States team, which tied for first place with China and Russia. The event consisted of six problems, each worth up to 100 points. A minimum of 416 points was necessary to earn a gold medal. One of five international science Olympiads (along with those in mathematics, physics, chemistry and biology), the International Olympiad in Informatics (IOI) was started in 1989 to foster student interest in computer science. 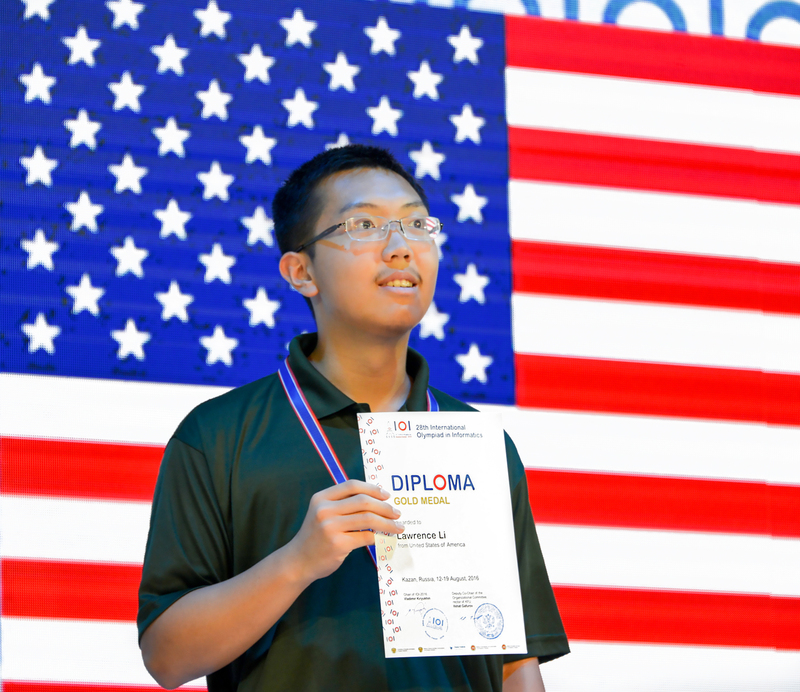 This year, 308 contestants from 80 countries participated in the competition.